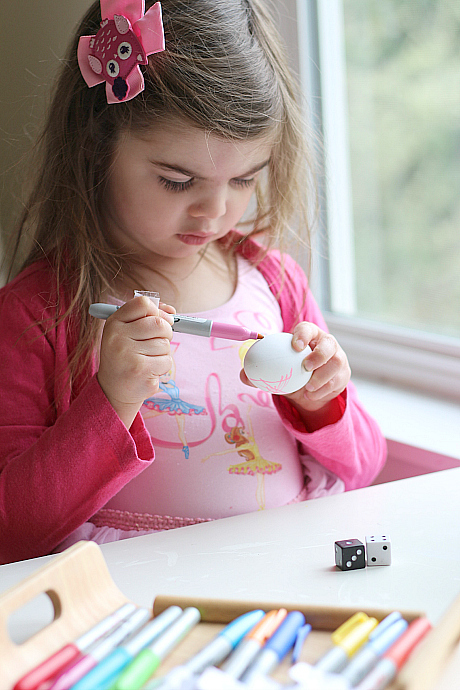 Math and art work well together with this simple game made for decorating Easter eggs. For kids who love art, it’s a fun way to mix some math into something they like. 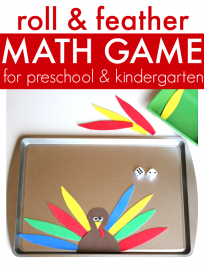 For little math whizzes, it gets them into a little art, too! 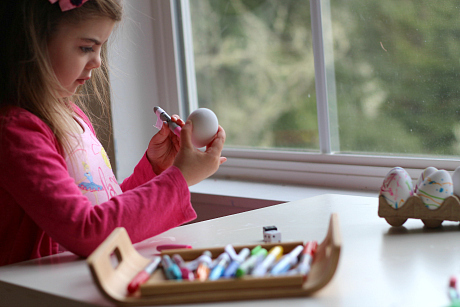 You could use real hard-boiled and cooled eggs but we used craft ones from Walmart so our finished eggs could be brought out every Easter. Gather your materials. 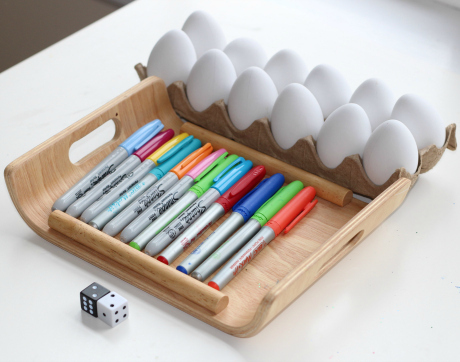 You will need some craft eggs, permanent markers, some masking tape, and some dice. 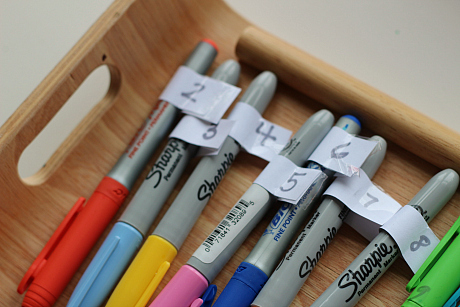 Start by adding numbers to your markers. I couldn’t find our masking tape so I used paper and taped papers with numbers on (masking tape would be way faster) making sure that you use numbers that will be rolled. Color using the marker with the number you rolled. I let my daughter color as much as she wanted with each color but you could set a timer to keep things moving if need be. 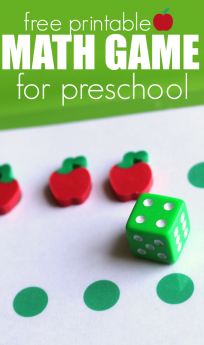 Roll, count, and color again. 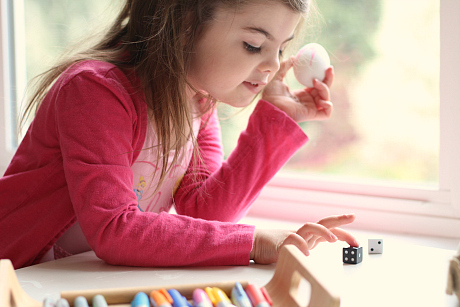 Using dice doesn’t only work on counting, as children get familiar with them. They will start subitizing, which is the ability to know an amount without counting. My daughter did it with the dice, much to my surprise. She knew the individual amounts but then counted the dots to find out the sum. Older children could take it a step further simply adding the two amounts instead of counting all the dots. 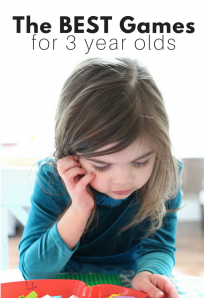 You could also use other operations like subtraction or multiplication for more able kids. 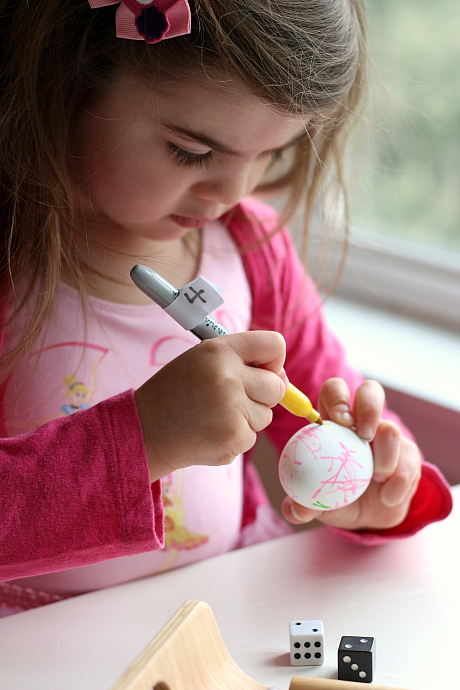 She adored this and completely covered her first egg then continued to play and play, making even more. 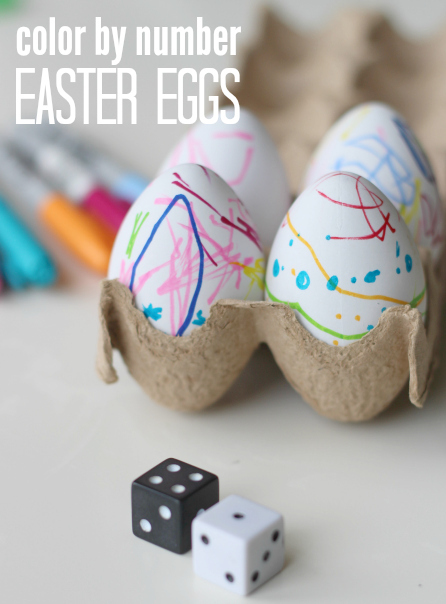 For more fun Easter eggs craft ideas, make sure to follow me on Facebook! You seriously always have the best activities Allie. I wish you lived closer so I could send my kids to come over and play.